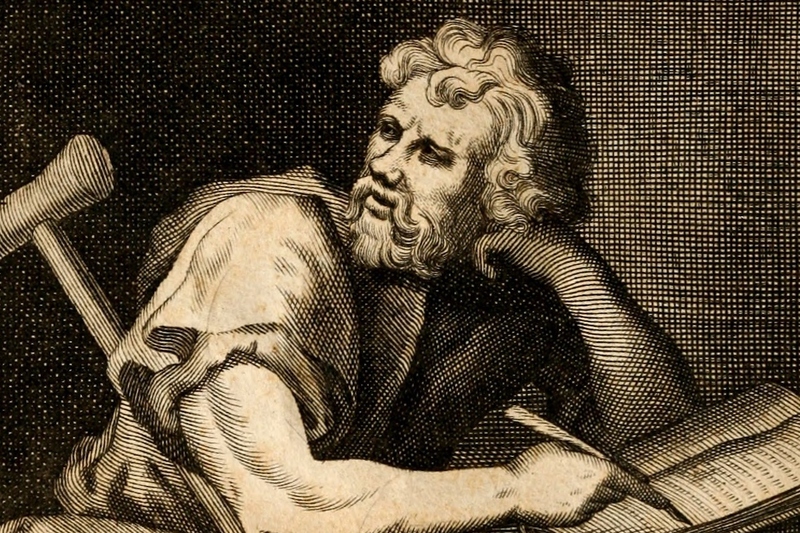 This past week at ATI San Francisco we studied the writings of Epictetus, a slave in ancient Rome who is one of the founders of Stoicism as a philosophy of life. Indeed while "philosophy" today is an academic subject, in the ancient world much of philosophy and education (the two were closely intertwined) was devoted to the question, "How should one live one's life?" "With regard to whatever objects either delight the mind, or contribute to use, or are tenderly beloved, remind yourself of what nature they are, beginning with the merest trifles: if you have a favorite cup, that it is but a cup of which you are fond, - for thus, if it is broken, you can bear it; if you embrace your child, or your wife, that you embrace a mortal, - and thus, if either of them dies, you can bear it." Students often rightly react to the comparison between the breaking of a cup and the loss of a loved one. Does Epictetus really intend to trivialize the death of a loved one this much? More broadly, the study of Stoicism forces us to consider what is under our control and what is not under our control. Thus it is not surprising to learn that Cognitive Behavioral Therapy (CBT), one of the most often used approaches to treating depression and anxiety, is indebted to Stoicism. Whether a student agrees with Stoicism or disagrees with Stoicism, the act of discussing these issues with their peers while learning to read an ancient text is leading them to think about who they are in relationship to the ideas of the Stoics. While discussing, "How should I live my life?" in conjunction with their peers they are also reflecting on, "Who am I and what do I stand for?" Thus our conversations on Stoicism are a straightforward example of learning as identity formation, a concrete example of our program's work on the conscious development of personal identity - here integrated with the reading of a classic text.